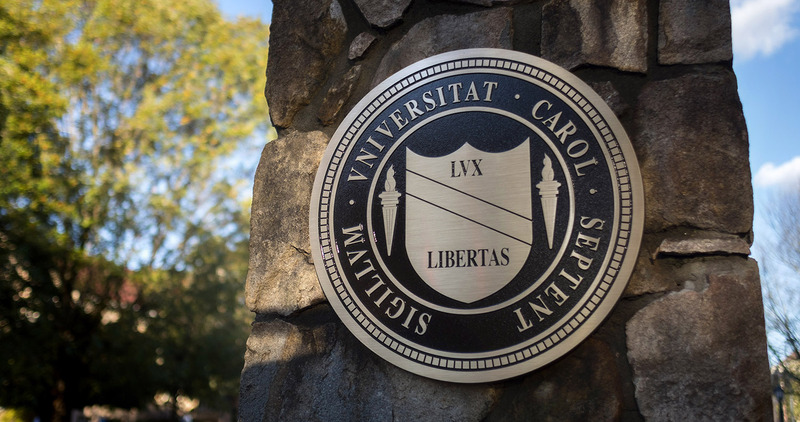 Twenty-four faculty members and teaching assistants have been named winners of Carolina’s 2019 University Teaching Awards. The University Committee on Teaching Awards, which oversees the selection process, encouraged students to nominate faculty and graduate teaching assistants for the awards. The committee specifically sought nominations with examples that display the nominees’ care for students, mentorship or effective use of classroom methods. The recipients will be recognized during halftime of the men’s basketball game against Syracuse on Feb. 26. The awards banquet will be held April 8.